Technology should be a necessity in the classroom because it benefits all types of students by providing them multitudes of resources, and prepares them for the future. Students develop certain skill sets from technology. 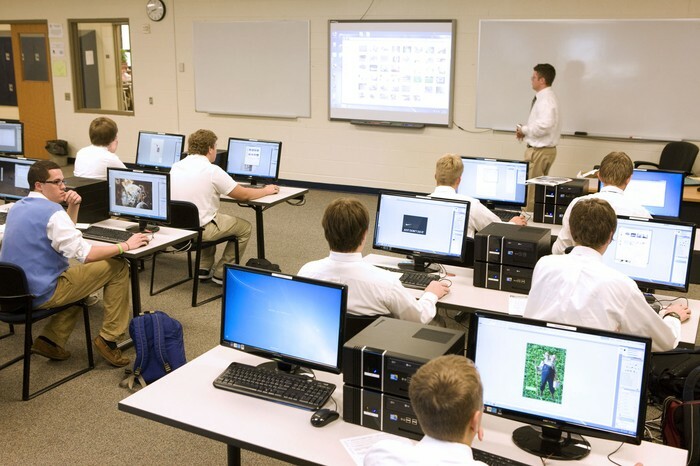 High schools across the country are now using technology to further improve the learning of students. 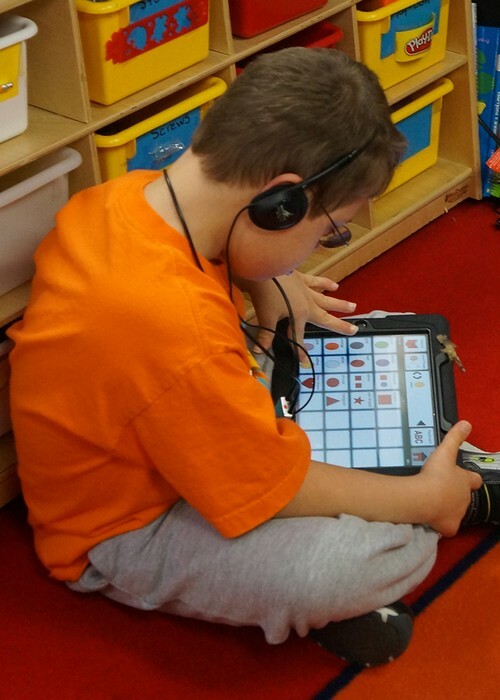 Special Education students now use technology to help further their needs in specific areas. Technology for high ability learners helps further their education and allows them to think outside the box. In all areas of education, technology helps students become more independent and helps them focus on certain areas of their learning. Personal cloud storage service from Google that helps users store and synchronize content across computers, laptops, or mobile devices. 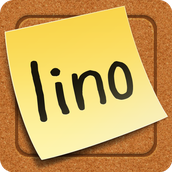 Online interactive cork board for posting sticky notes, URLS, pictures, or videos. Visual way to create an interactive timeline using text and pictures. Creates a graphic organizer that encourages group collaboration in real time. Through these resources, a unified community between a class and their teachers is able to help increase productivity and further their educations. Ebooks provide students with more resources. 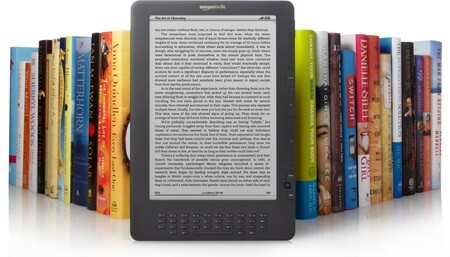 Ebooks are better for the environment and student health. Ebooks reduce costs for textbooks. Abram, Stephen. "P-Books vs. Ebooks: Are There Education Issues?" MultiMedia & Internet@Schools 17.6 (2010): 13-16. EBSCO. Web. 11 Nov. 2014. "Active/Passive Voice Examples." Lino. N.p., n.d. Web. 16 Nov. 2014. Ally, Mohamed, and Mohammed Samaka. "Open Education Resources and Mobile Technology to Narrow the Learning Divide." International Review of Research in Open and Distance Learning 14 (2013): 14-27. EBSCO. Web. 13 Nov. 2014. Alnahdi, Ghaleb. "Assistive Technology in Special Education and the Universal Design for Learning." Turkish Online Journal of Educational Technolog 13 (n.d.): 18-23. EBSCO. Web. 14 Nov. 2014. Baumann, Michael. "A New School of Thought." EBSCO. N.p., May 2010. Web. 11 Nov. 2014. Bill Gates. Digital image. New York Post. N.p., 1 Jan. 2014. Web. 12 Nov. 2014. Critical Thinking. Digital image. Copy Blogger. N.p., n.d. Web. 14 Nov. 2014. Dejarnette, Nancy K. "America's Children: Providing Early Exposure to STEM (Science, Technology, Engineering, and Math) Initiatives." Education 133.1 (2012): 77-84. EBSCO. Web. 11 Nov. 2014. Duffy, Elizabeth A. "Educating Students For Their Futures." Independent School 74.1 (2014): 20-26. EBSCO. Web. 11 Nov. 2014. Einstein. Digital image. Garden County Schools. N.p., n.d. Web. 16 Nov. 2014. Farms and Orchards. Digital image. New Hampshire Outdoors. N.p., n.d. Web. 12 Nov. 2014. Godzicki, Linda, Nicole Godzicki, Mary Krofel, and Rachel Michaels. "Increasing Motivation and Engagement in Elementary and Middle School Students through Technology-Supported Learning Environments." Master of Arts Action Research Project (2013): n. pag. EBSCO. Web. 13 Nov. 2014. Google Drive. Digital image. Droid Life. N.p., 13 Mar. 2014. Web. 12 Nov. 2014. Hunt, Marc W. "21st-Century Learners in a Video and Audio Production Classroom." Techniques: Connecting Education and Careers 88.8 (2013): 36-40. EBSCO. Web. 12 Nov. 2014. Industrial Revolution. Digital image. The Fine Report. N.p., 18 Aug. 2013. Web. 12 Nov. 2014. "Internet Animated GIF." Giphy. N.p., n.d. Web. 16 Nov. 2014. IPhone 6. Digital image. Recode. N.p., 16 Sept. 2014. Web. 12 Nov. 2014. K-12 Education Technology Solutions. Digital image. Blue Raven. N.p., n.d. Web. 15 Nov. 2014. Lee, Young-Jin. "Scratch: Multimedia Programming Environment for Young Gifted Learners." Gifted Child Today 34 (2011): 26-31. EBSCO. Web. 11 Nov. 2014. Lino. Digital image. Lino It. N.p., n.d. Web. 15 Nov. 2014. Lino Board. Digital image. Lino It. N.p., n.d. Web. 13 Nov. 2014. Miller, Matthew G., and Peter N. Bloomberg. 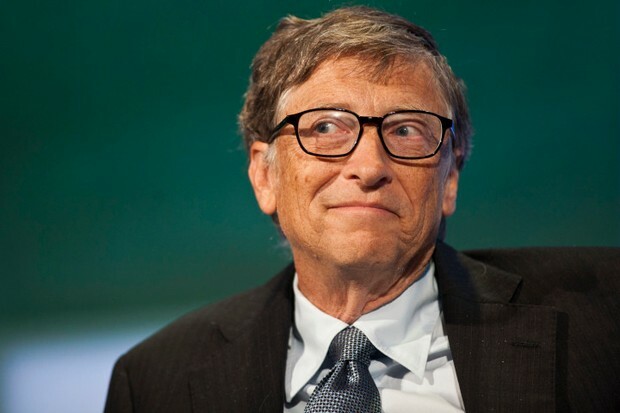 "World's Richest Add $524 Billion to Net Worth." Toronto Star 3 Jan. 2014: n. pag. EBSCO. Web. 12 Nov. 2014. 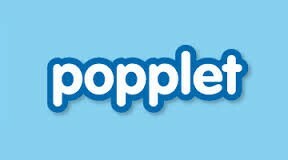 Popplet. Digital image. IPhone 4 Simulator. N.p., n.d. Web. 16 Nov. 2014. Popplet. Digital image. Popplet. N.p., n.d. Web. 12 Nov. 2014. Russo, Daniel. "Creating Electronic Note Cards With Google Drive Spreadsheet--Organized, Collaboritive, and Efficient." Library Media Connection 31.4 (2013): 28-29. EBSCO. Web. 13 Nov. 2014. "School Animated GIF." Giphy. N.p., n.d. Web. 16 Nov. 2014. Shoffner, Melanie, and Sarah Flanagan. "Teaching With(out) Technology: Secondary English Teachers and Classroom Technology Use." Contemporary Issues in Technology and Teacher Education 13 (2013): n. pag. ProQuest. Web. 14 Nov. 2014. Special Education. Digital image. Mount Vernon City School District. N.p., n.d. Web. 15 Nov. 2014. Technology. Digital image. Covcath. Covington Catholic High School, 2010. Web. 15 Nov. 2014. 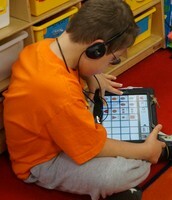 Technology Helps Special Education Students Find Their Voice. Digital image. Friscoisd.org. Frisco Independent School District, 4 Apr. 2013. Web. 15 Nov. 2014. The Life of Audrey Hepburn. Digital image. 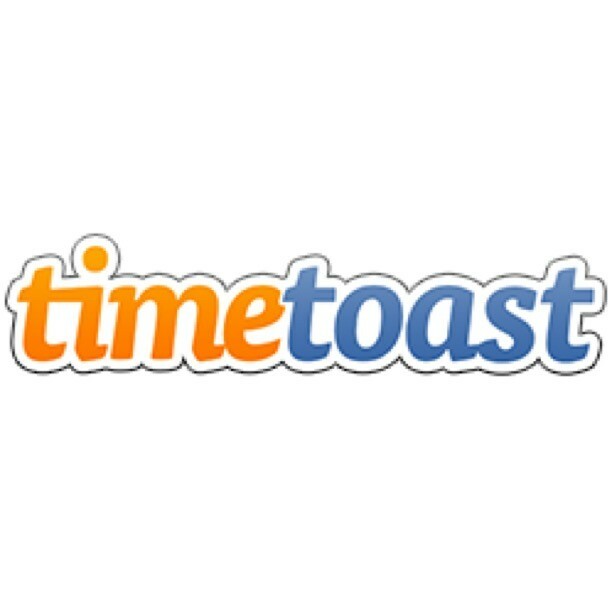 Time Toast. N.p., n.d. Web. 12 Nov. 2014. "The Office - Michael Drives Car into Lake." YouTube. YouTube, 27 May 2011. Web. 16 Nov. 2014. 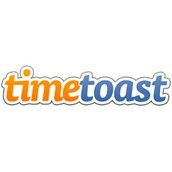 Time Toast. Digital image. Embed. N.p., n.d. Web. 15 Nov. 2014. "Vs Animated GIF." Giphy. N.p., n.d. Web. 16 Nov. 2014. Wanago, Nicole. "Effective Web 2.0 Tools for Your Classroom." Techniques: Connecting Education and Careers 88 (2013): 18-21. EBSCO. Web. 12 Nov. 2014.